During the NAHN International Builders Show I’ll be presenting color trends and I’ve been working on my presentation I’ve been sharing ideas for using color on the DaVinci Roofscapes blog. 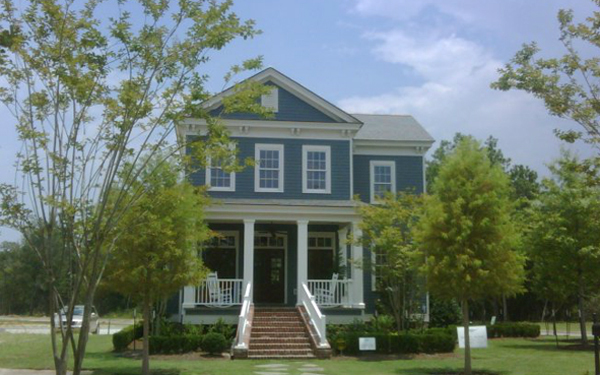 Today I share a few tips on how to the nature-inspired blues on your home’s exterior. Could you tell me the paint color for this? I getting ready to paint our house and I know I want blue. Love this.